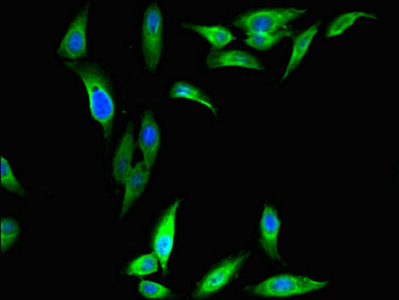 RNA-binding protein, which may be required during spermatogenesis. 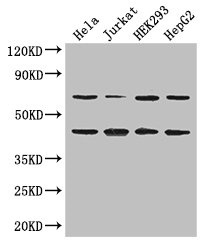 DAZAP1 Polyclonal Antibody. Unconjugated. Raised in: Rabbit.